RBI Monetary Policy Highlights on 29th September 2015: Reserve Bank Governor Raghuram Rajan on Tuesday cut the benchmark repo rate by 50 basis points to a four-year low of 6.75 per cent in a surprise move. Most analysts polled by Reuters expected the central bank to slash rates by 25 basis points. "The Reserve Bank has front-loaded policy action by a reduction in the policy rate by 50 basis points," Dr Rajan said in a statement. 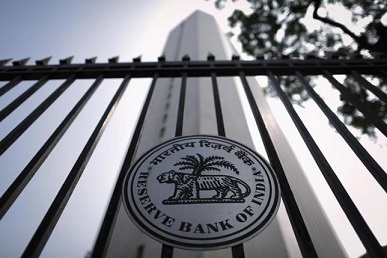 RBI continue with daily variable rate repos and reverse repos to smooth liquidity. Consequently, the reverse repo rate under the LAF stands adjusted to 5.75 per cent, and the marginal standing facility (MSF) rate and the Bank Rate to 7.75 per cent. GDP growth forecast for 2015-16 lowered to 7.4 %.